The Dalton Main Collieries Limited, Parkgate, Rotherham. The company was set up by John Brown and Co with the aim of purchasing Roundwood Colliery at Parkgate and to purchase land between Thrybergh and Ravenfield, known as Silverwood, and sink a new deep colliery there. By the time production was in full swing at Silverwood in 1909 John Brown were sole proprietors of the Dalton Main Company. In 1880 John Brown and Co were listed as being the owners of Aldwarke Main at Parkgate. This colliery dated from 1867 and worked the Barnsley Seam, this being deepened to the Parkgate Seam some 10 years later. The second shaft was sunk to reach the Silkstone Seam in 1884. In 1880 a neighbouring colliery at Roundwood, Parkgate, near Rotherham was listed as being owned by Cooper, Sellars and Co. Sixteen years later the owners were recorded as being the Roundwood Colliery Co. This was the colliery which was purchased by John Brown and Co and became the foundation of the Dalton Main Collieries Company. 1899 Dalton Main Collieries Limited became a public company which was floated on the London Stock Exchange in December 1899. 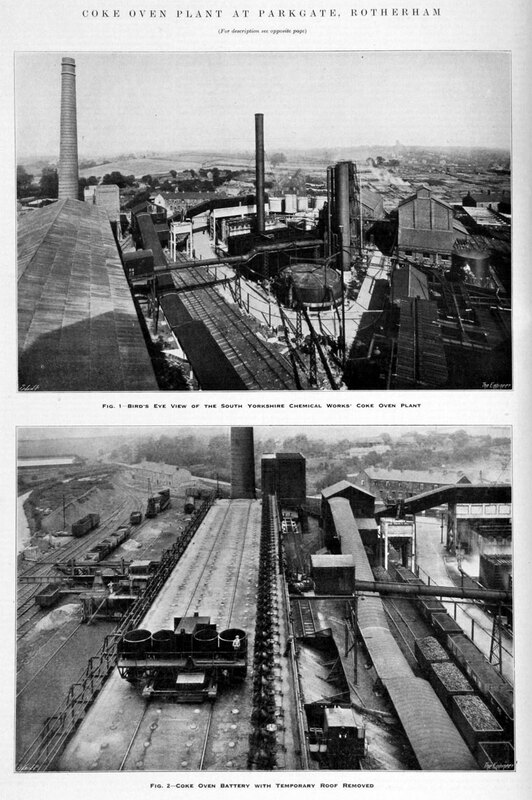 The main purpose of the company was to buy out the business of Roundwood Colliery, purchase land at Silverwood, between Thrybergh and Ravenfield, and sink a new deep colliery there. There was also to be a railway linking the collieries with each other, the main lines and the staithe on the river. This page was last edited on 4 June 2015, at 15:35.